Happy Cinco de Mayo! 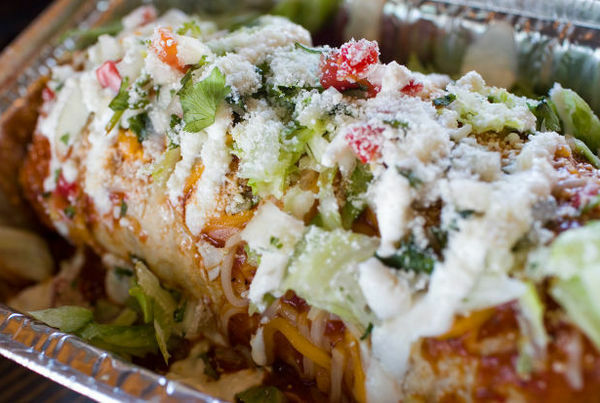 To celebrate, we are highlighting some tasty Mexican restaurants around Utah County. Looking for more? 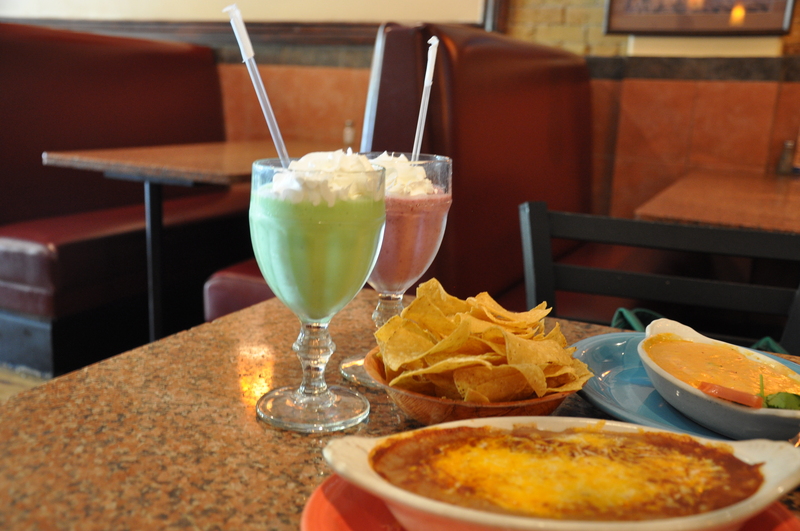 Check out our full list of Mexican restaurants on our website. Where the meat is grilled fresh and the horchata is made from scratch! 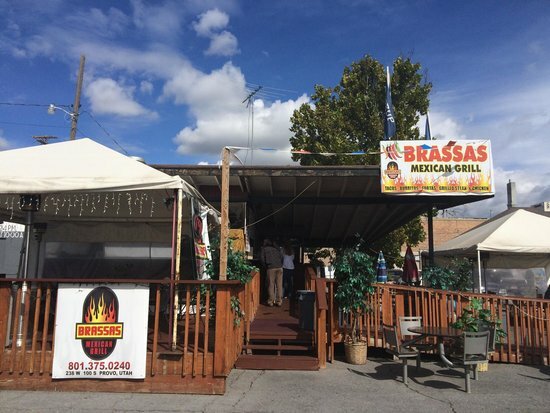 A Mexican restaurant with deals for almost every day of the week! Probably my favorite salsa in Utah County! 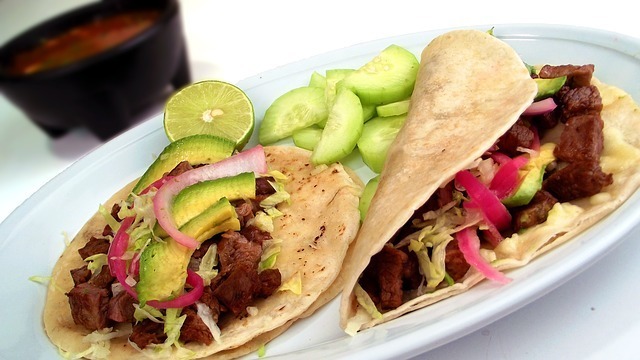 If you are craving for a scrumptious meal of authentic Mexican cuisine, Bravo Bravo is the place to be! 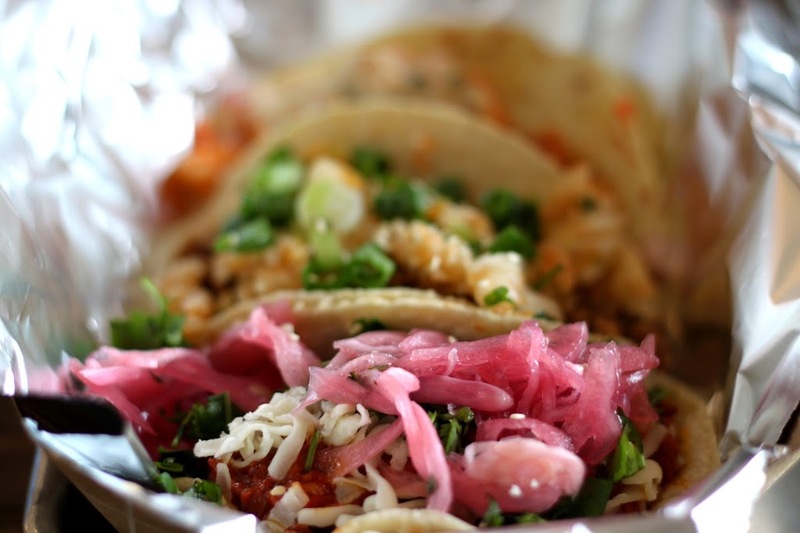 Where tacos are cool all week long! 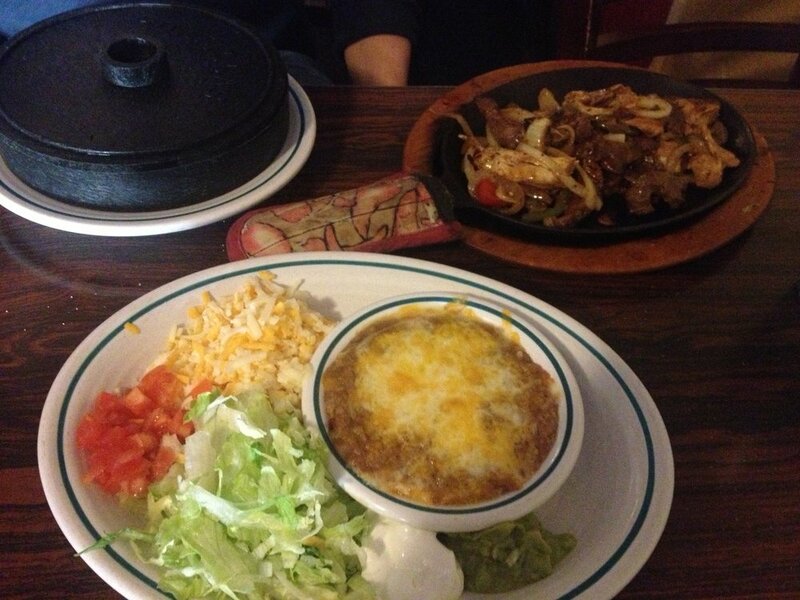 Chow down on good, old-fashioned Mexican favorites! 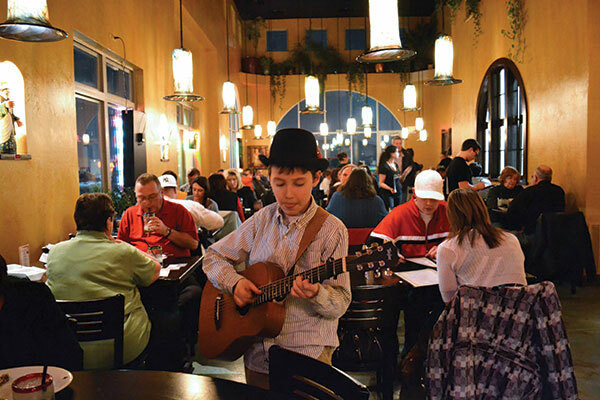 This Utah County staple is great for a family get together. Try their churros! 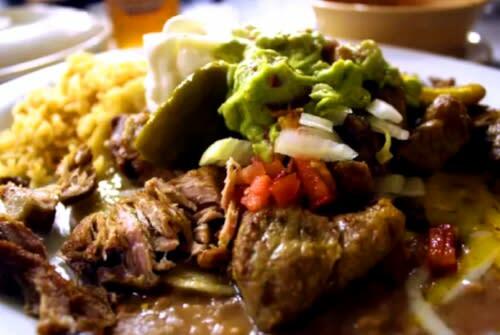 Snug, rustic cantina dishing out traditional dishes made from scratch with all-natural ingredients. Casa Salza has some of the most addicting salsa in Utah County! Everything is made fresh here every day. 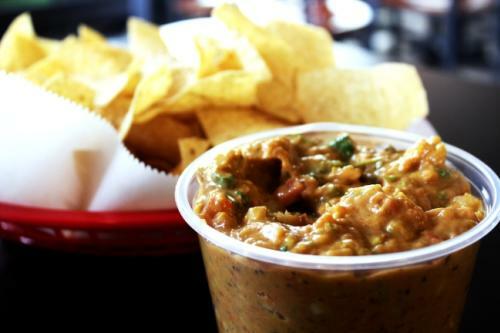 The chips and salsa are made from scratch every few hours using only the best ingredients.If you are a salsa connoisseur, you have to try Casa Salza at least once. All it takes is one time and you will get hooked!! Mama Chus claims that if you want good Mexican food, "Go where Mexicans go!" 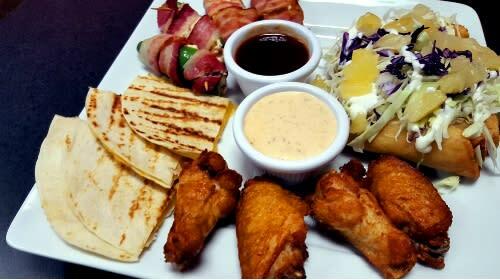 Mama Chus serves authentic Mexican food, including chimichangas, fajitas, flan, and other dishes. Also find great prices and great service.